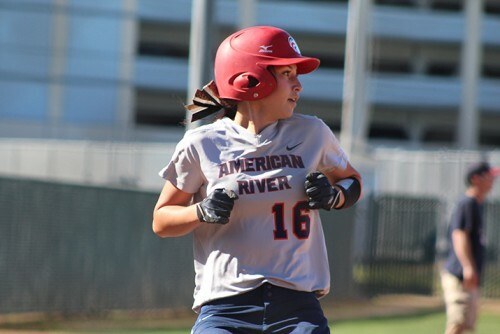 A late offensive burst led American River College’s softball team to a 7-3 win over Napa Valley College on Tuesday. After a quick start to the game, where ARC scored four runs in the first two innings, the Beavers struggled to score in the middle innings despite consistently getting runners on base. One of the bright spots of ARC’s early offensive game was infielder Sierra Cryderman, who scored a run and had an RBI with two doubles. Cryderman said that she tried to work on handling the slower pace of Napa’s pitcher. Assistant coach Christina Mueller said that frustration was a main cause for the team’s bats slowing down. Mueller added that, when the competition starts getting tougher, ARC needs to play its hardest from first to last pitch. ARC broke away from Napa in the fifth inning when infielder Haley Dosher came in as a pinch-hitter and hit a three RBI double. 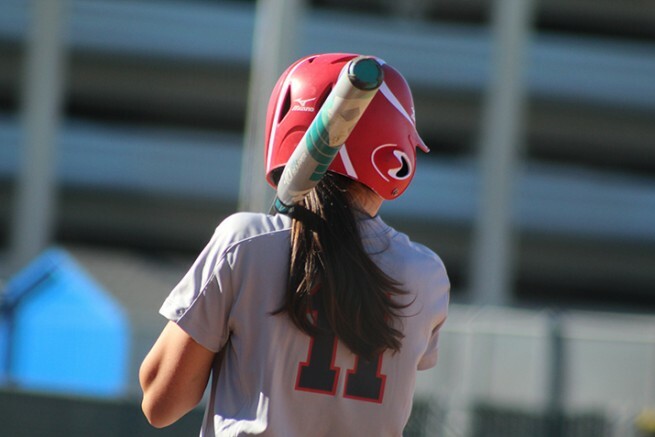 Dosher said that coming into the at-bat she put pressure on herself and had a “huge want” to hit. Mueller pointed out Dosher’s hit as the highlight of the game and said that there’s a lot of pressure for a pinch-hitter coming in late during a close game. Dosher said that she has a strained hip flexor, but her health is “getting there” and she’ll be ready to go by the time conference play starts. Pitcher Sharie Albert started the game on the mound, but after giving up three runs in the first two innings, she was replaced by Alexandra Pudlo before coming back out to close the game. Albert said that she was able to settle down between her two appearances on the mound and finish off with more confidence. Looking toward the upcoming Big 8 conference games, Albert said that the team was ready to come out strong and outplay expectation. Dosher echoed Albert’s thoughts that there were adjustments that needed to be made and added that the team’s in-game attitude had been a problem so far this season. ARC plays a doubleheader against Yuba College tomorrow and its first conference game is against Sacramento City College on March 12. Jordan is a third-semester student on the Current, where he serves as design editor. He is double majoring in journalism and art new media and plans to transfer after graduation. Be the first to comment on "ARC’s softball team looks to conference play after win against Napa Valley"